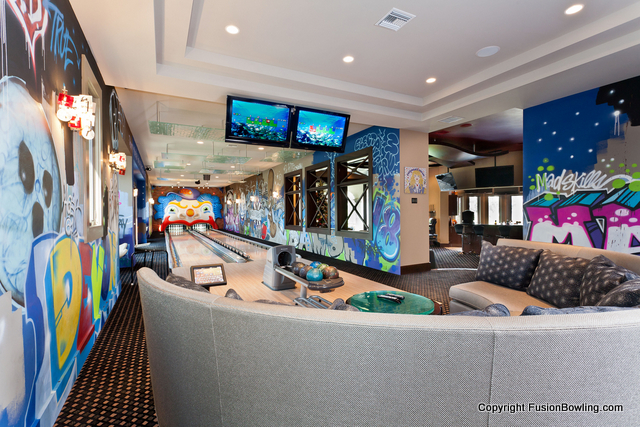 Fusion Bowling is the only company in the world that focuses on residential, boutique, and private bowling alley installations. 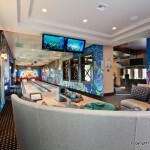 Pictured above is some of their work. 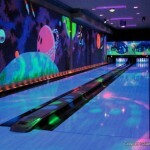 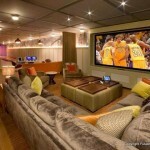 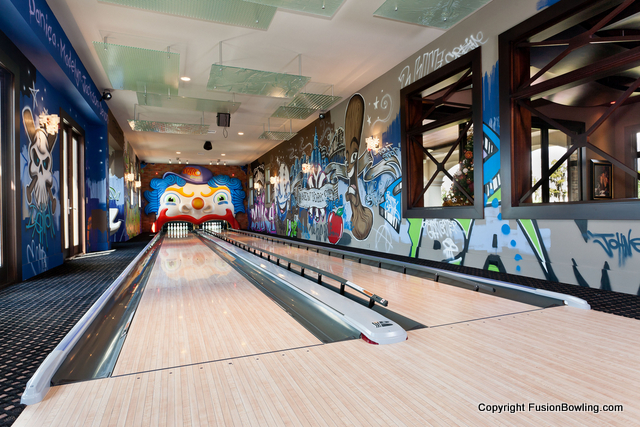 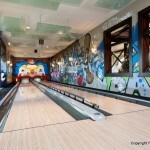 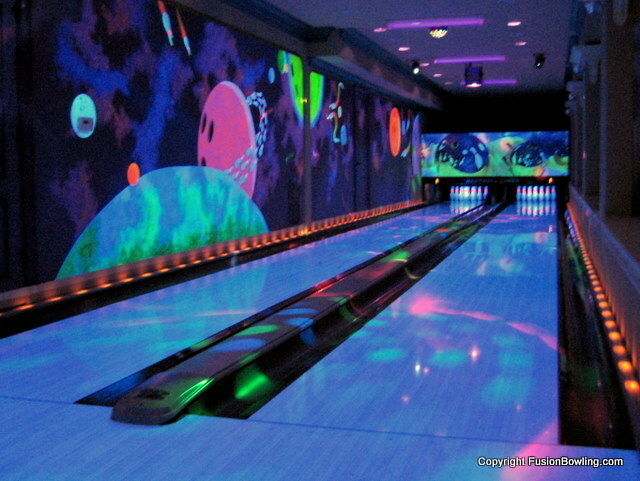 Want your own home bowling alley? 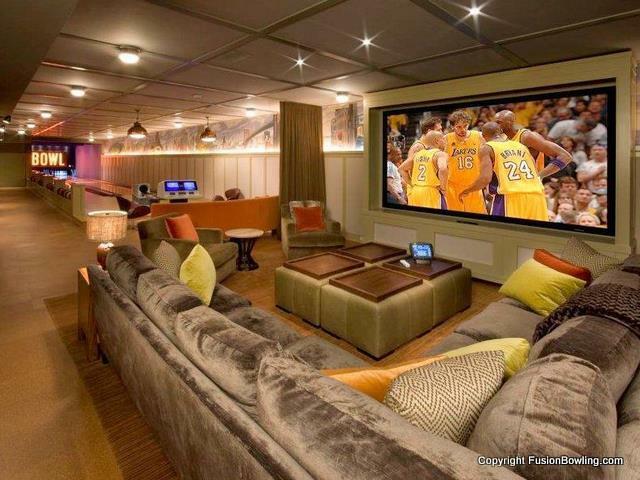 Well, prices start at $89,000 and go all the way up to a hefty $164,000.